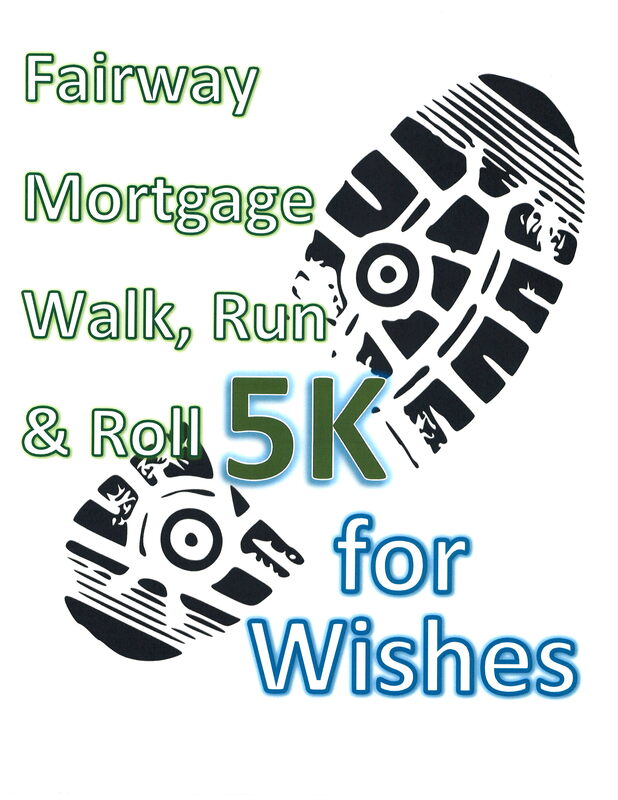 In this race I will be running to support the Make A Wish Foundation. It is their vision to grant the wish of every child diagnosed with a life-threatening medical condition. In the United States and its territories, on average, a wish is granted every 37 minutes. They believe a wish experience can be a game-changer. This one belief guides them and inspires them to grant wishes that change the lives of the kids they serve! Wont you please be a part of their vision and help contribute to one childs wish coming true?